According to the rules for the hop-on, hop-off service, a passenger can board any coach of any train subject to the availability of seats and can board or de-board any train at any the station. NEW DELHI: The railways' first ever hop-on hop-off service will kick off this tourist season on the Kalka-Shimla route, senior officials said Sunday. The service, common in Eurorail, allows tourists to travel without making bookings months in advance. This has caught on with buses in India, which now provide such a service in virtually every city, but this is the first time it will be operational in the UNESCO world heritage line of the Indian Railways. "We introduced this a month back, but it will actually kick off in the coming tourist season between December 15 and February 15 when the tickets will be bought in large numbers. 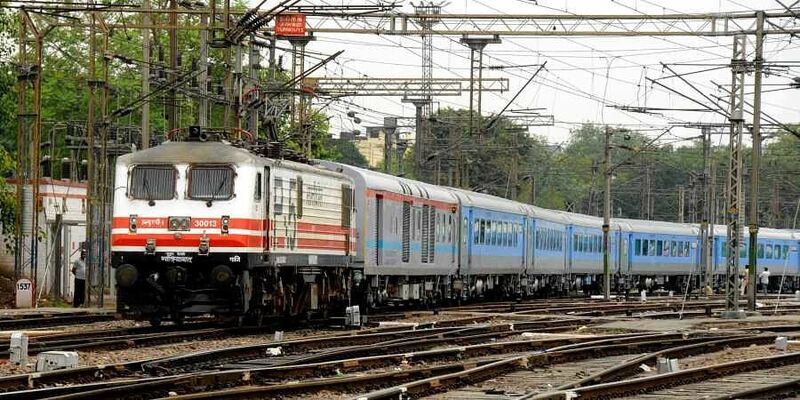 This is the first time that railways has introduced the 'HOHO' concept," said Divisional Railway Manager (Ambala Division) DC Sharma. However, such passengers are not entitled to avail other value-added services on the train. The tickets are priced as per their validity period. For a validity of one day, the charges will be Rs 500 for an adult and Rs 250 for a child. For a validity of two days, Rs 800 will be charged for an adult and Rs 400 for a child. For a validity period of three days, Rs 1,000 will be charged for an adult and Rs 500 for a child. These tickets will be non-transferable and at the time of booking, a passenger has to submit a photocopy of an ID proof which will be attached to his ticket. The original ID, a copy of which is submitted at the time of booking, has to be produced by the passenger on demand. The tickets are non-transferrable and cannot be refunded. No concession is allowed on these tickets which can be purchased from booking offices of any station on the Kalka-Shimla section. "This will be of great help to the tourist who can now visit any area of his interest on a single ticket at his convenience. Foreigners really want this kind of services which can be flexible and add value to their experience," said Sharma.